First showcased back in June at WWDC, Apple Pay Cash is Apple's answer to Venmo. 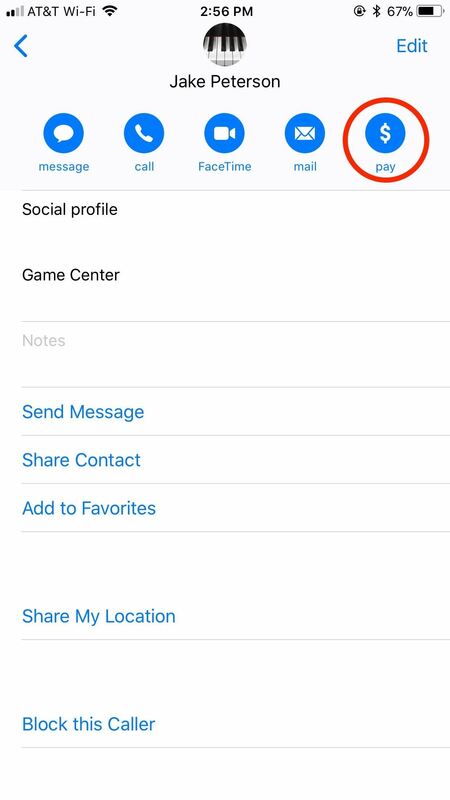 Although iOS 11 has been out in the wild since September, this new iMessage feature has been mysteriously absent. That's finally changed with the second beta of iOS 11.2 — Apple Pay Cash is here. While the iOS 11.2 beta 2 was available for developers since Monday, Apple Pay Cash was nowhere to be seen. 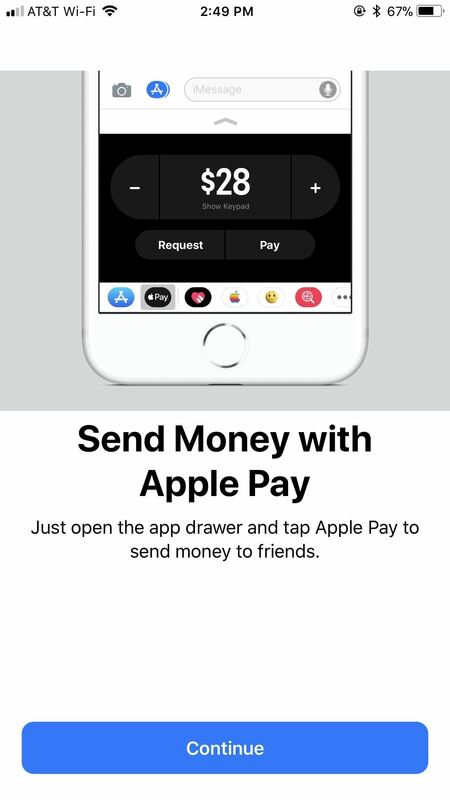 Now that the public version of iOS 11.2 beta 2 has been released on Tuesday, developers and public beta users are now seeing Apple Pay Cash appear as an option in both iMessage as an app and in Contacts as a new "Pay" button. Only users running beta 2 are able to send and receive Apple Pay Cash. If you attempt to send cash to users running iOS 11.1 or earlier, or even iOS 11.2 beta 1, your iPhone will display an error message. 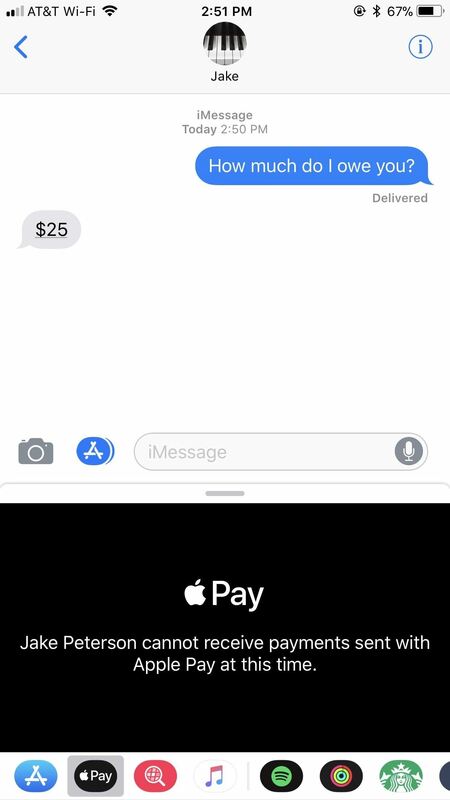 One neat feature of Apple Pay Cash comes with smart iMessage integration. If you or your friend write a dollar amount in a message, you'll see a line underneath that number. Simply tap it, and an Apple Pay Cash prompt appears, allowing you to either pay or request that particular amount. We've dug into the new feature to see how it works in various situations, so check out the guide below to see everything you need to know about Apple Pay Cash. Just remember, you need to be running iOS 11.2 beta 2, as well as anyone who sends money to you or is the recipient.